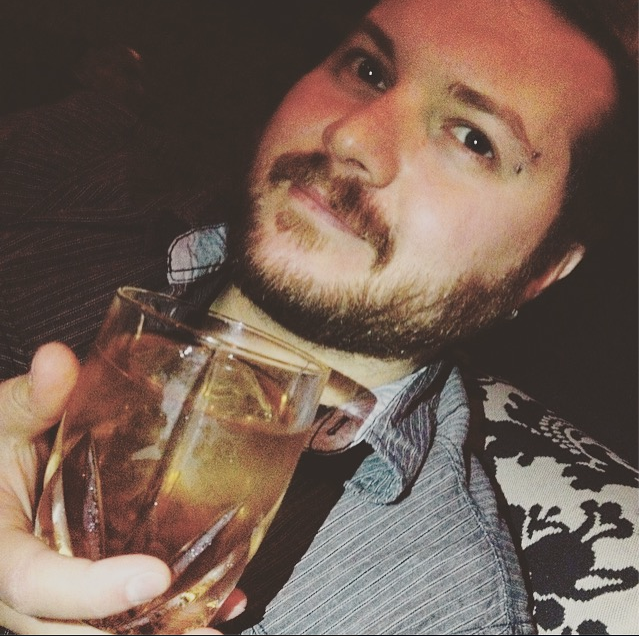 My early encounters with anything of the ‘horror’ variety would take on a life of it’s own, finding a nest in my kid brain where it could grow into something much more monstrous. Thinking back to my childhood, there were several experiences that left a deep and dark impression on me. For instance, I watched ‘Jaws‘ at far too young an age (and my parents had to cancel my swimming lessons because I refused to get into the pool after that). I accidentally switched channels on the TV one night and came across the famous eye-gouging scene from ‘Blade Runner‘. Didn’t sleep for days as a result, wouldn’t let anyone (even my trusted family) touch my face for a month. I recall ‘Scary Stories To Tell in the Dark‘ as the first book to ever visit this type of sheer dread on my little being. It had such a notable effect, giving me nightmares for weeks. It turned out that horror movies were pale in comparison to the terror my own mind could conjure up after listening to creepy stories matched with with hideous artwork. Alvin Schwartz undoubtedly helped set me on the path I’m on now as an author of thriller/horror fiction. I’m sure the publishers didn’t know the kind of effect this book would have on impressionable children when they brought it out. But let me assure you, it had the power to shape the future of some. And I owe a debt of gratitude to such a fine work that didn’t hold back, despite the young audience it was created for. *This was one of the ‘10 Books That Stuck With Me‘ piece I wrote. 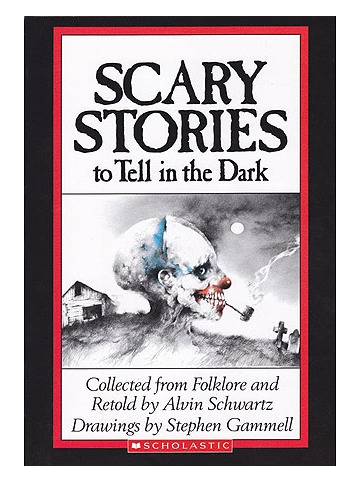 Buy ‘Scary Stories To Tell In The Dark‘ Today!